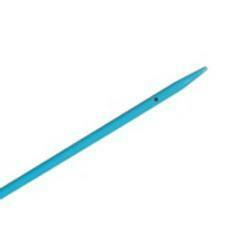 We are a leading Exporter of endopyelotomy stent and hypospadias stent from New Delhi, India. We hold expertise in the exporting and supplying of the wide assortment of Endopyelotomy Stent, which are fabricated from high grade of raw materials using advanced technology. This range has its applications in temporary internal drainage of fluids from ureteropelvic junction (UPJ). The product is having no sideports segment, which helps in preventing the ureteral lumen from post operative narrowing. We are providing a comprehensive range of Urethral Hypospadias Stent, which is used after Epispadias or hypospadias for setting up of urethra. The product is developed and designed in a way that it is helpful in drainage out fluids from bladder after surgery. 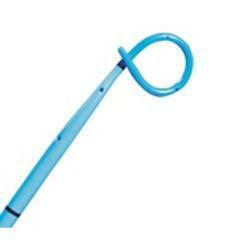 We are availing this range of Urology Stent to our customers at much genuine prices.